The global drop in oil prices has had a significant impact on our local economy and has resulted in layoffs by employers. 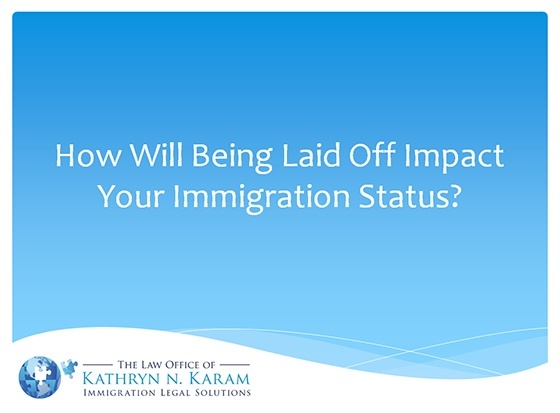 These types of layoffs affect the status of individuals working in the US based on employer sponsorship. 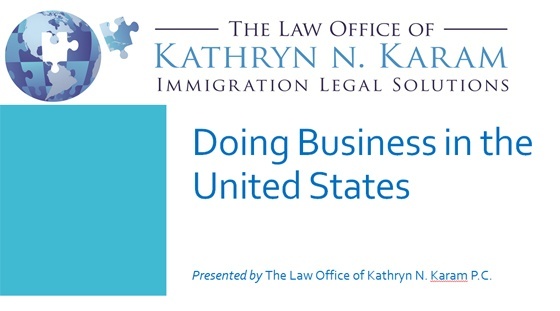 If you would like to attend or know someone that might find this seminar helpful please register using the link below. You can Join us via WebEx or join us in Houston at the Microsoft Retail Store in Galleria. To access the slide show "click here". 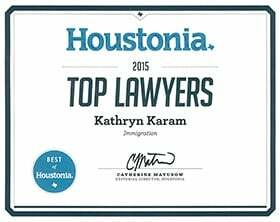 Presented by The Law Offices of Kathryn N. Karam, P.C. To access the slide show presentation "click here".